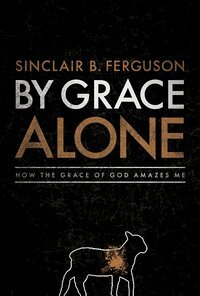 For a very limited time (probably only until midnight tonight) By Grace Alone: How God's Grace Amazes Me by Sinclair Ferguson is available for the Kindle, for free. Even if you don't have a Kindle, you can get the book and read it using one of Amazon's free Kindle reading apps. 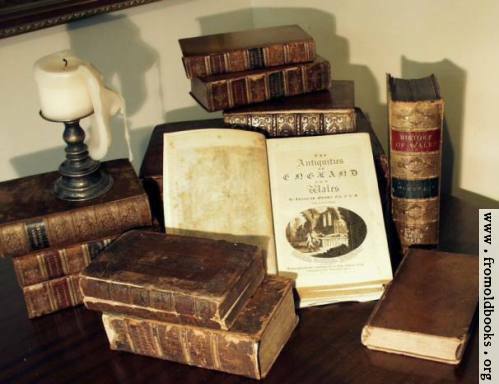 In By Grace Alone: How the Grace of God Amazes Me, Dr. Sinclair B. Ferguson laments that "we have lost the joy and energy that is experienced when grace seems truly ‘amazing.'" In an effort to restore the wonder of divine grace, he reflects on it from seven angles, each built around a stanza from a rich but little-known hymn, "O How the Grace of God Amazes Me," written by Emmanuel T. Sibomana, a pastor in the African nation of Burundi. Another book that is free today, for those interested, is Beer Is Proof God Loves Us: Reaching for the Soul of Beer and Brewing. I haven't read it yet, so I'm not necessarily endorsing it, but I'm looking forward to reading it once I find the time.